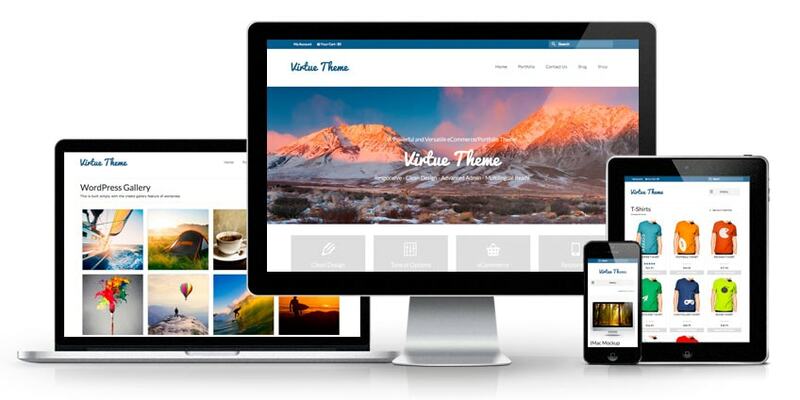 Does anyone have the premium version of ‘virtue’ wordpress theme? If yes, can you please share the theme with me? I need it for my own practice. Would be a great help. Thanks.